This Easter The Goodtime Girls, sisters Jennifer and Kate, are opening a pop-up shop to sell Vintage in Walthamstow, from Good Friday to Easter Sunday. Note that it's part of part of the award winning Love Your High Street project in Waltham Forest. 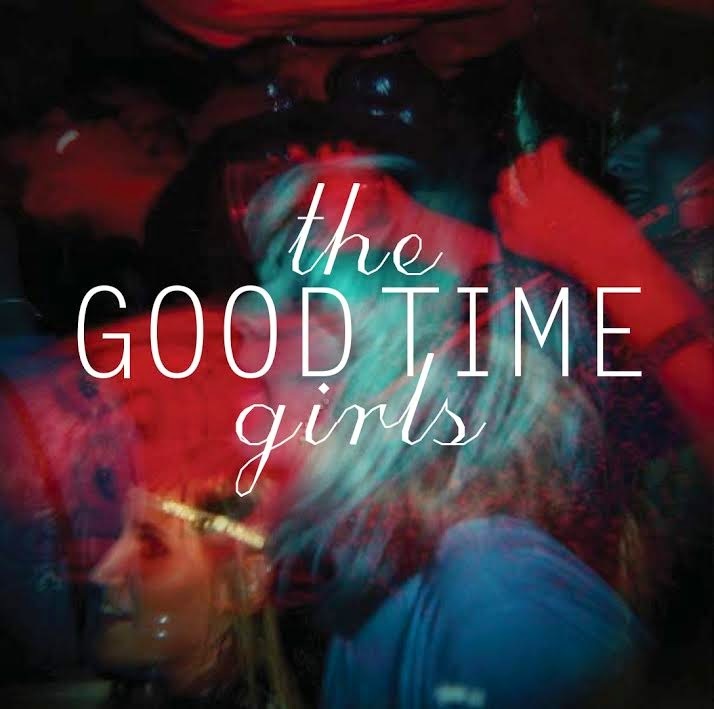 "The Goodtime Girls are two sisters who search the length and breadth of the country to gather original and genuine retro and vintage clothing and accessories. We will be hosting a pop-up shop over the Easter Bank Holiday as part of the award winning Love Your High Street project in Waltham Forest."